According to the Chatham County Board of Elections, last Tuesday night’s municipal election saw the best voter turnout in years. With 59,579 registered voters, over 37.5 percent came out to vote. In the past few years, around 20 percent of all active registered voters in Chatham County went to the polls for municipal elections. Sixty-three precincts were open for voters in Chatham County on Tuesday, and more than 26,000 voters showed up to make their voices heard. That number represents voters in all the municipal elections on Tuesday, including Garden City, Port Wentworth and the City of Savannah. Mayor Edna Jackson will face a runoff with Eddie Deloach on Tuesday, December 1, 2015. Mayor Jackson received 9802 votes, 44 percent while De- Loach received 9332 votes and 41.89 percent. The alderman district with the lowest turnout of active voters was District One, where incumbent Van Johnson won over his opponent Bernetta Lanier with 65.29 percent of the votes. And the district with the highest turnout was District Four, where challenger Julian Miller won the seat over incumbent Mary Ellen Sprague with 71.04 percent of the votes. Also facing a runoff in the December 1 election are incumbent Mary Osborne, District 2, will face Bill Durrence. Osborne received 1059 votes 29.14 percent. Durrence received 1610 votes, 44.30 percent. The race for Alderman at Large Post 2 will face a runoff between Brian Foster and Alicia Blakely. Foster received 7548 votes 37.04 percent and Blakely received 5413 votes 26.56 percent. Incumbents Carol Bell, Alderman-at-Large Post 1, John Hall, Alderman District 3, Estella Shabazz,, Alderman District 5, and Tony Thomas Alderman District 6, all won their bid for re-election. If you didn’t get out to vote on Tuesday but are currently registered , you are allowed to vote in the upcoming runoff election. But board of election officials say if you didn’t register in time for Tuesday’s election, that you cannot participate in the runoff vote. Early voting for runoff races begins November. 23rd. 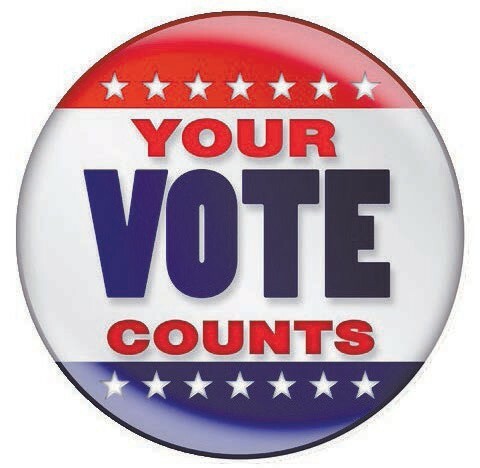 For more election results visit: elections.chathamcounty.org.